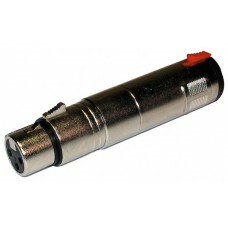 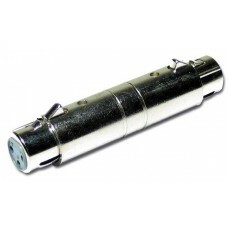 Female XLR 5 / Male XLR 3 DMX adapter NEUTRIK	.. 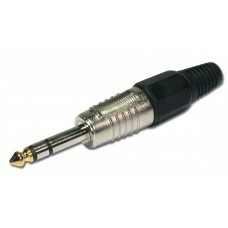 Female XLR / Female Jack adapter AUDIOPHONY	.. 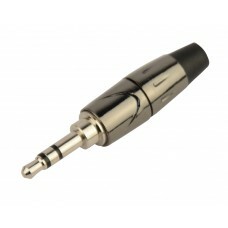 Female XLR / Male Jack mono adapter AUDIOPHONY	.. 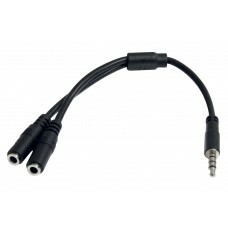 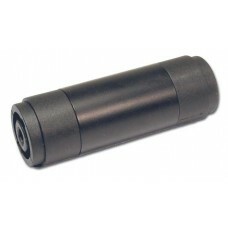 Female XLR / Male Jack stereo adapter	.. 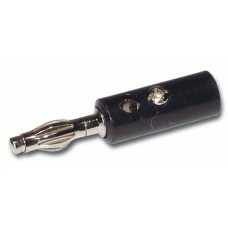 Female XLR / Female RCA adapter AUDIOPHONY	.. 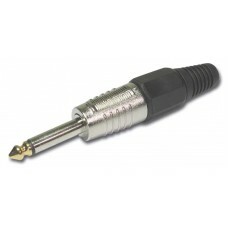 Female XLR / Male RCA adapter AUDIOPHONY	.. 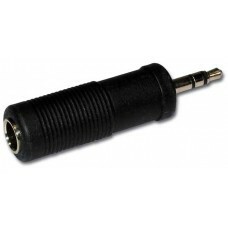 Female XLR / Female XLR adapter AUDIOPHONY	.. 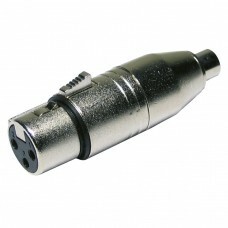 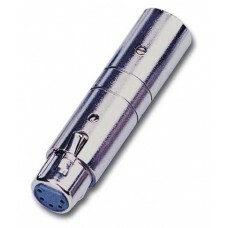 Male XLR 5 / Female XLR 3 DMX adapter NEUTRIK	.. 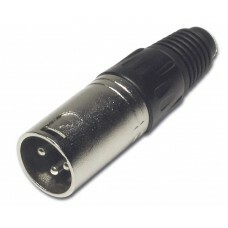 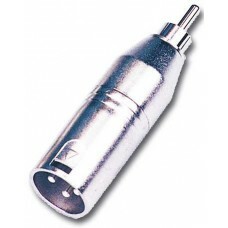 Male XLR / Female Jack adapter AUDIOPHONY	.. 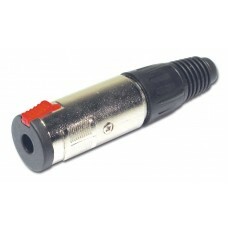 Male XLR / Male Jack mono adapter AUDIOPHONY	.. 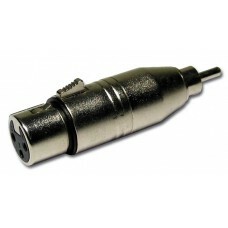 Male XLR / Male Jack stereo adapter AUDIOPHONY	.. 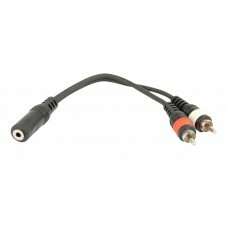 Male XLR / Female RCA adapter AUDIOPHONY	.. 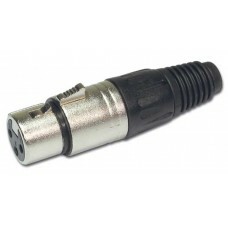 Male XLR / Male RCA adapter AUDIOPHONY	.. 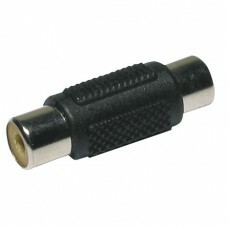 Male XLR / Male XLR adapter AUDIOPHONY	.. 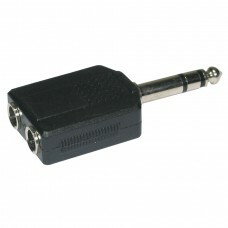 Female Jack 3.5 stereo / Male Jack 6.35 stereo adapter AUDIOPHONY	.. 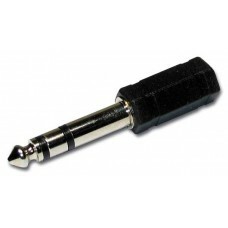 Female Jack 6.35 stereo / Male Jack 3.5 stereo adapter AUDIOPHONY	.. 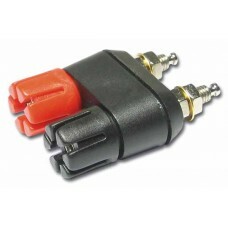 Female RCA stereo / Male Jack 3.5 stereo adapter AUDIOPHONY	..
Jack 6.35 stereo to 2 x Jack 3.5 stereo adapter AUDIOPHONY	..
1 x jack 3.5 female / 2 x RCA female cord AUDIOPHONY	..
1 x male stereo 3.5 jack / 2 x 3.5 stereo female jack - Black AUDIOPHONY	.. 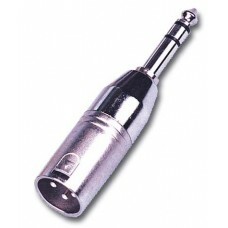 Female RCA / Male Jack 6.35 mono adapter AUDIOPHONY	.. 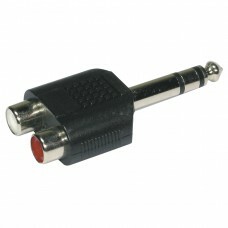 Female Jack 6.35 / Male RCA adapter AUDIOPHONY	..
2 Female RCA / 1 Male RCA adapter AUDIOPHONY	.. 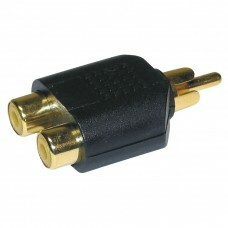 Female RCA / Female RCA adapter AUDIOPHONY	..
2 Female RCA / 2 Female RCA adapter AUDIOPHONY	.. 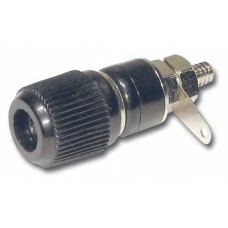 Female Jack 6.35 / Female Jack 6.35 adapter AUDIOPHONY	..
2 Female Jack 6.35 / 1 Male Jack 6.35 adapter AUDIOPHONY	..
2 Female RCA / 1 Male Jack 6.35 stereo adapter AUDIOPHONY	..
Female/Female speaker extender AUDIOPHONY	.. 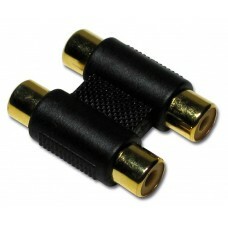 Male banana connector - Black AUDIOPHONY	.. 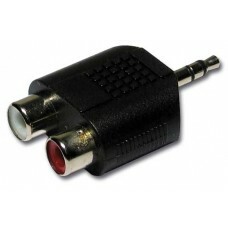 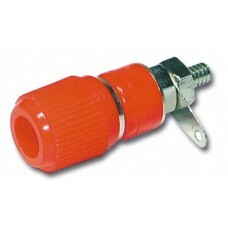 Male banana connector - Red AUDIOPHONY	..
Adaptater for banana plug - Black	..
Adaptater for banana plug - Red AUDIOPHONY	.. 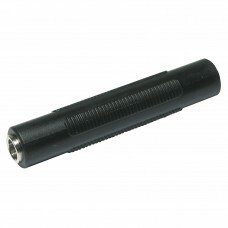 Female banana chassis - Black AUDIOPHONY	.. 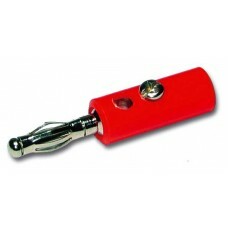 Female banana chassis - Red AUDIOPHONY	..
2xFemale banana chassis -1 Red / 1 Black AUDIOPHONY	..
Jack 6.35 mm mono connector - Chromium plating AUDIOPHONY	.. 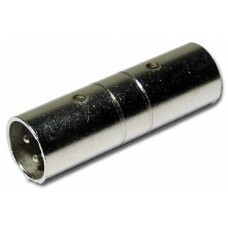 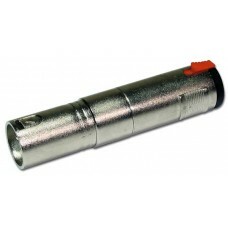 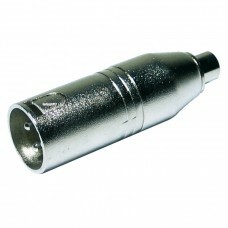 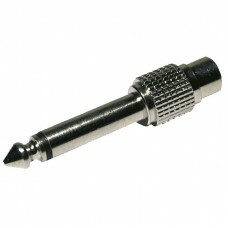 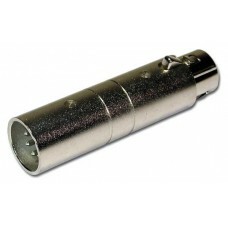 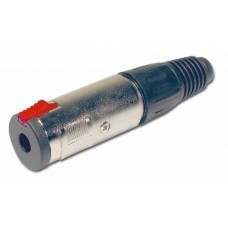 Female XLR connector - Chromium plating AUDIOPHONY	.. 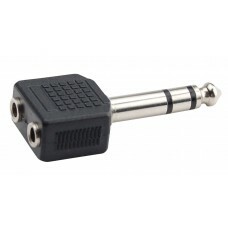 Male XLR connector - Chromium plating AUDIOPHONY	..
High quality Female Jack 6.35 mm mono connector AUDIOPHONY	..
High quality Female Jack 6.35 mm stereo connector AUDIOPHONY	..
3.5 stereo chrome jack plug	..
3.5 stereo chrome jack plug with screw	.. 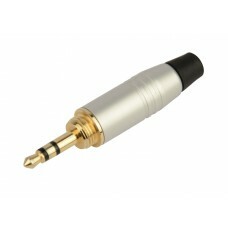 Female Jack 6.35 mm stereo locking chassis AUDIOPHONY	.. 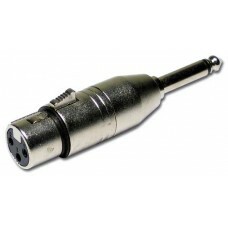 Female XLR 3 / Male XLR 5 DMX adapter NEUTRIK	.. 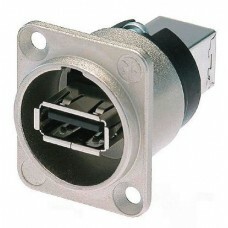 Male XLR 3 / Female XLR 5 DMX adapter NEUTRIK	..
USBA-B D series receptacle NEUTRIK	..
240 V 20 A 3-pole male power input cable connector NEUTRIK	..
240 V 20 A 3-pole male power output cable connector NEUTRIK	..